Every now and then, a really unique case comes through our doors. We’ve had the privilege here of being a resource for physicians and other clinicians across the U.S for people that have rehabilitation needs in Kansas City. Recently, an elite collegiate level pitcher came in with a rather uncommon condition in his pitching shoulder. The pitcher was diagnosed with Quadrangular Space Syndrome, also known as Quadrilateral Space Syndrome. Our post today is co-authored by one of our cracker-jack PT students, Mr. Brett Cain from Grand Valley State University in Allendale, MI. What is Quadrangular Space Syndrome (QSS)? The quadrangular, or quadrilateral space is an anatomical region of the posterior shoulder region through which a nerve (Axillary) and artery (Posterior Humeral Circumflex) pass through on their way to the arm, forearm, wrist and hand. This rectangular-shaped space is formed by muscles (Teres Major, Teres Minor, Long Head of the Triceps) on three of its borders and bone (Humerus) on its fourth border. As the nerve and artery pass through this space they carry impulses and blood flow to critical components of the shoulder and arm, therefore, placing them at risk for injury should surrounding structures act to narrow, or compress, this space. Several articles have identified this narrowing during, and only during, dynamic activity in the overhead athlete. The late cocking phase of the overhead motion places the quadrilateral space at the highest risk for compression and narrowing. This makes a diagnosis of QSS difficult to make as the symptoms of pain and parasthesia (numbness/tingling) may only be reproduced during the overhead movement and not at rest. Furthermore, an athlete suffering from symptoms related to QSS may have even been treated for a multitude of other closely related conditions like rotator cuff tendinosis or tear, posterior labral injury, “peel-back” lesions of the posterior-superior labrum, or another nerve (often suprascapular) injury. Potential causes of nerve injury include acute stretch injury from shoulder dislocation, penetrating or blunt trauma, impingement from bony mass such as a fracture, or even a ganglion cyst. However, QSS often occurs in the absence of acute injury or mass. In overhead athletes, fibrous bands of tissue and dilation of the blood vessel can be manifestations of the repetitive compression. Given the challenges of this condition, it can be quite frustrating for athletes. There often aren’t any glaring deficits. 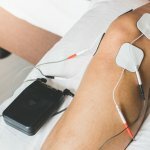 Although we cannot change the anatomical structure of the quadrilateral space itself, physical therapy for nerve irritation as a result of QSS is designed around altering fibrous soft tissue tension with manual therapy techniques, but also through strengthening, stretching, and throwing mechanics adjustments. The quadrilateral space exists in close proximity to muscles of the posterior rotator cuff, so ensuring properly length and strength of the rotator cuff and scapular stabilizers is paramount to a successful outcome. 4. Hip and spine mobility to maximize shoulder function and the ability to both generate and dissipate force. 5. An assessment of throwing mechanics when necessary. 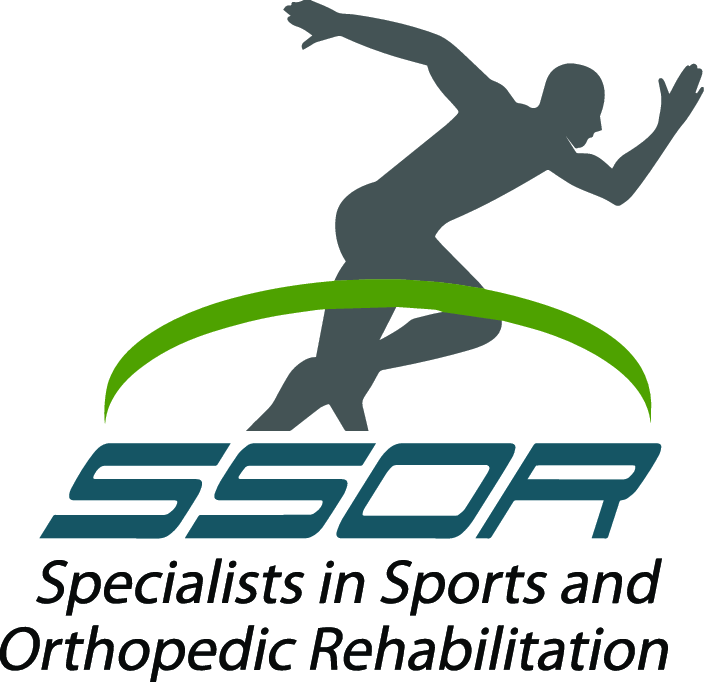 Whether you have QSS or not, the expert staff of sports physical therapists at SSOR are your first choice if you have any difficulties limiting your participation in overhead activities. We will design an individualized plan of care to address each of your limitations in performance with the goal to return you to competition as safely and quickly as possible. It would be a privilege to serve you and we would be honored to partner with you on your road to a full recovery. Give us a call! McAdams TR. Surgical decompression of the quadrilateral space in overhead athletes. Am J Sports Med. 03;36(3):528 – 32.